This book is not about music. It’s not even about going to church. It’s about living your life as an offering of worship to God. It’s about tapping into the source of power to live the Christian life. And it’s about discovering the secret to friendship with God. Through his very practical, engaging, and at times surprising insights, Buddy shares truths from Scripture and from life that will help you understand in a new and deeper way just what it means to be a worshiper. God is looking for worshipers. His invitation to friendship is open and genuine. Will you take him up on his offer? Will you give yourself to him in worship? Then come walk the way of a worshiper and discover the secret to friendship with God. “Though this looks like a short book, it takes a long time to read, not because it is complicated and theoretical, but because it gives you so much to think about. Over and over, you’ll find yourself saying, ‘Yes! That’s right! Of course! I can do this!’ Read this book slowly, a chapter a day is about the right pace. Read it with a pencil in your hand so you can underline the thoughts and phrases that are especially meaningful to you. Pray the prayers at the end of each chapter, and put into practice what Buddy teaches you in this book. Your life will be richer for it, and your friendship with God will grow deeper and stronger. Filmed on location in Death Valley, California. “Oh God, you are my God, earnestly I seek you . . . in a dry and weary land where there is no water” (Psalm 63:1 NIV). We all go through seasons when life seems dry and barren. 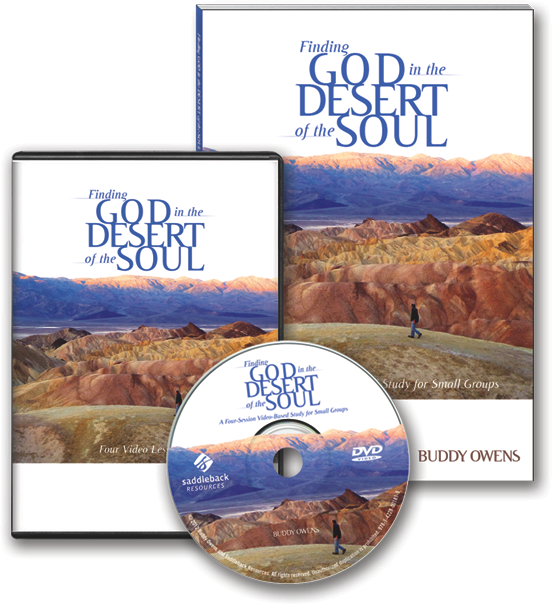 But the Bible is filled with hope and assurance that God will meet you in the desert of the soul. Come and quench your thirst. Each session includes three simple questions that will lead your small group into some of the deepest conversations you’ve ever had. Can also be used for individual devotions. Are you looking for God? The pursuit of God is the chase of a life time. In fact, it’s been going on since the day you were born. The question is: Have you been the hunter or the prey? This small group study is not about music. It’s not even about going to church. It’s about living your life as an offering of worship to God. It’s about tapping into the source of power to live the Christian life. And it’s about discovering the secret to friendship with God. 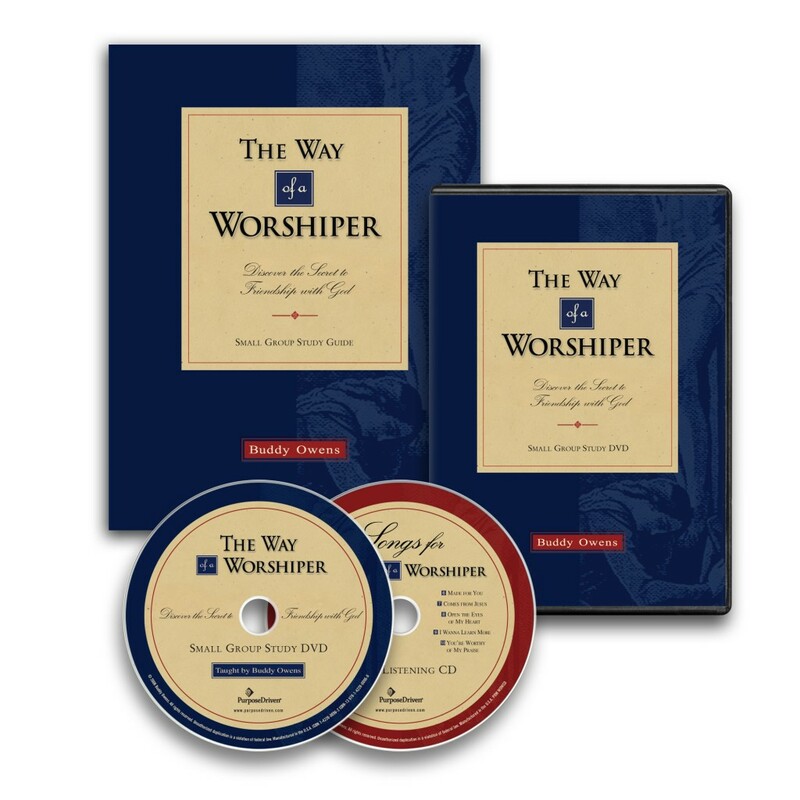 In these four video sessions, Buddy Owens helps you unpack the meaning of worship. 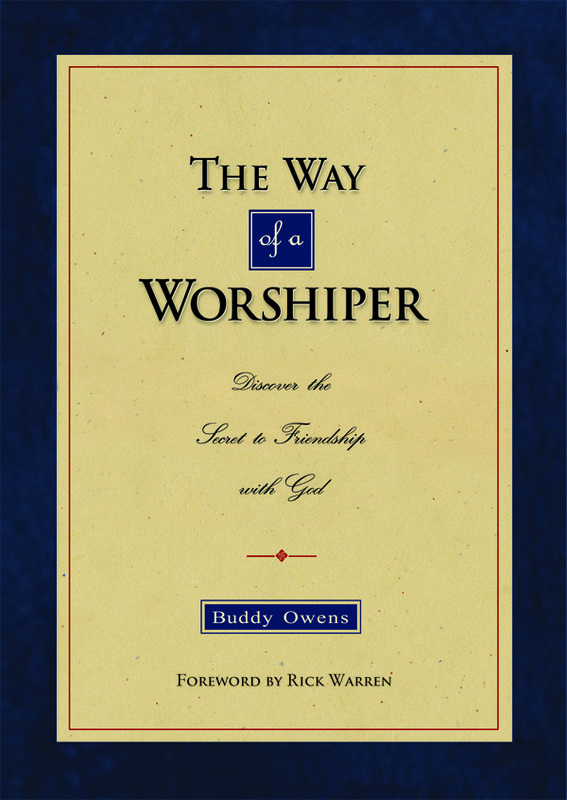 Through his very practical, engaging, and at times surprising insights, Buddy shares truths from Scripture and from life that will help you understand in a new and deeper way just what it means to be a worshiper. How God looks at you?